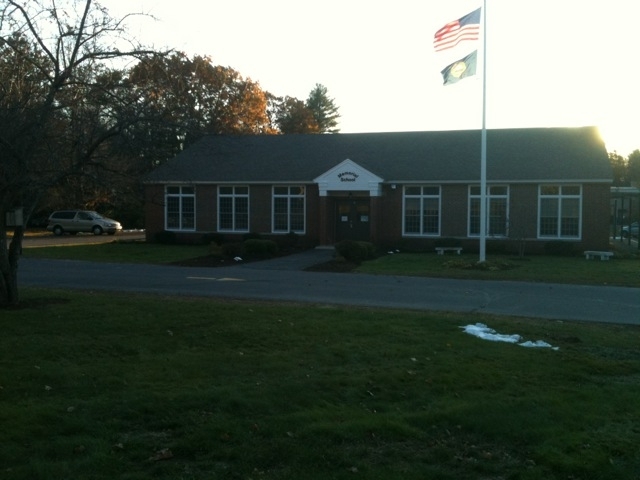 Memorial Elementary School is a K-5 school located in Newton, NH. We have approximately 350 students and 60 staff members. Memorial School is one of eight elementary schools in New Hampshire accredited by the New England Association of Schools and Colleges. The Memorial School staff is recognized nationally by “allthingsplc” as an exemplar Professional Learning Community school based upon our collaborative practices focused on student learning and growth. What a fantastic learning community. Very impressive.